Made from heavy duty canvas for durability, it features 12 individual pockets of various sizes for increased storage possibilities. It also includes an injection moulded fold away drop down table with an inbuilt cup holder, excellent for keeping the kids entertained during travel breaks. 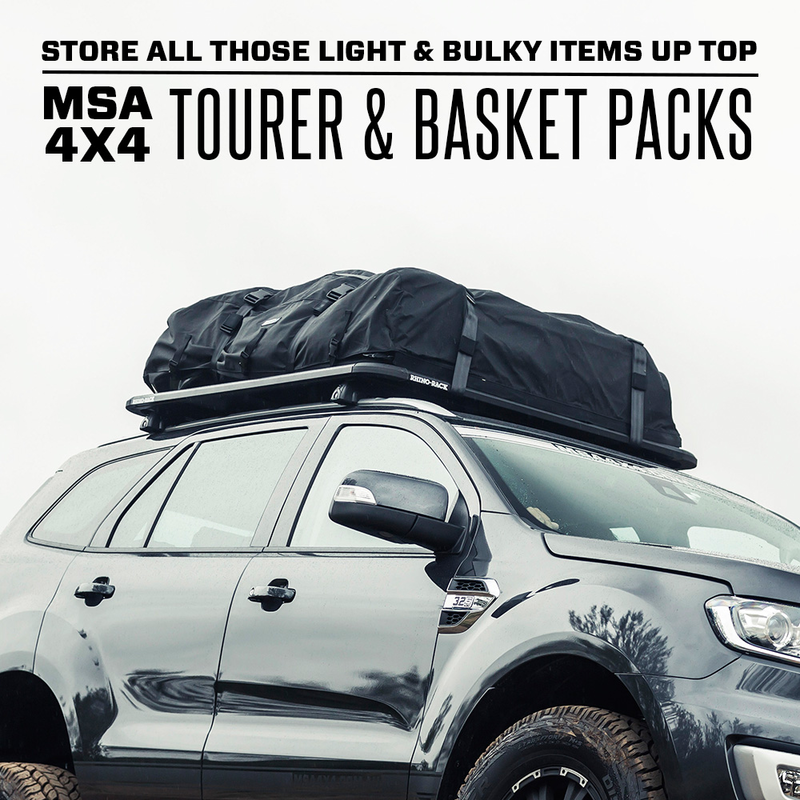 The MSA 4X4 Seat Organiser with Drop Down Table is another great, versatile product, allowing you easy access to your gear while on the road. With pockets to suit larger objects such as books, magazines, maps and iPads as well as smaller pockets to fit items like sunscreens, insect repellent, pens, sunglasses and phones, your options are endless! 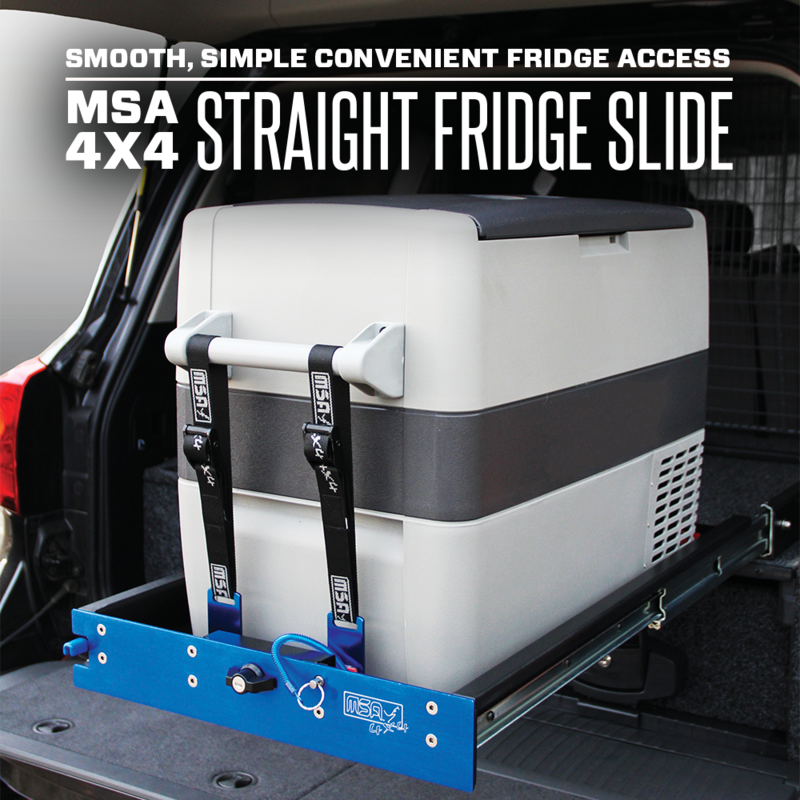 Designed to be easily attached and removed for quick transfer between vehicles. 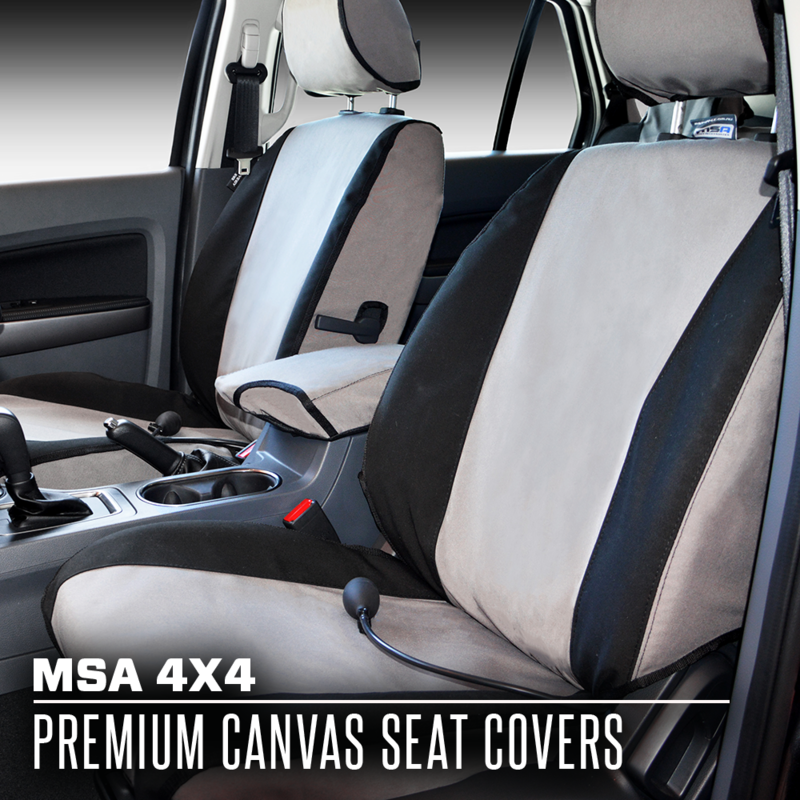 You can even attach it to the front of the passenger seat for quick, convenient access when travelling solo!